What we now know as economic education can be traced back to a summer workshop in 1948 on the campus of New York University. More than 70 educators and economists from across the country were in attendance. The workshop was coordinated by Dr. G. Derwood Baker, who went on to become the founding president and executive director of what was then known as the Joint Council on Economic Education (now the Council for Economic Education). The “workshoppers” went home and created “Councils for Economic Education” in cities, counties, regions, and states. 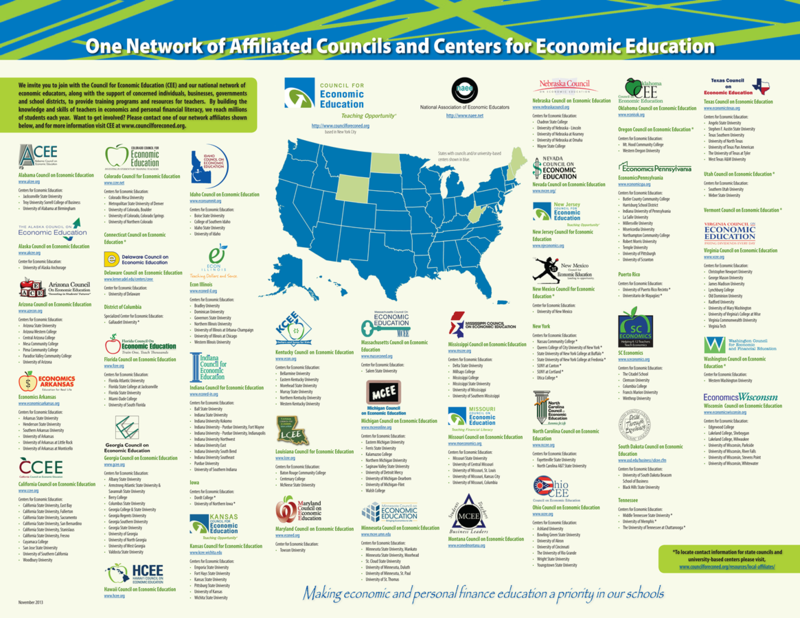 Later, this would evolve into a more systematic nationwide network of state councils for economic education, along with university-based Centers for Economic Education. Today, councils exist in practically every US state. See poster below. 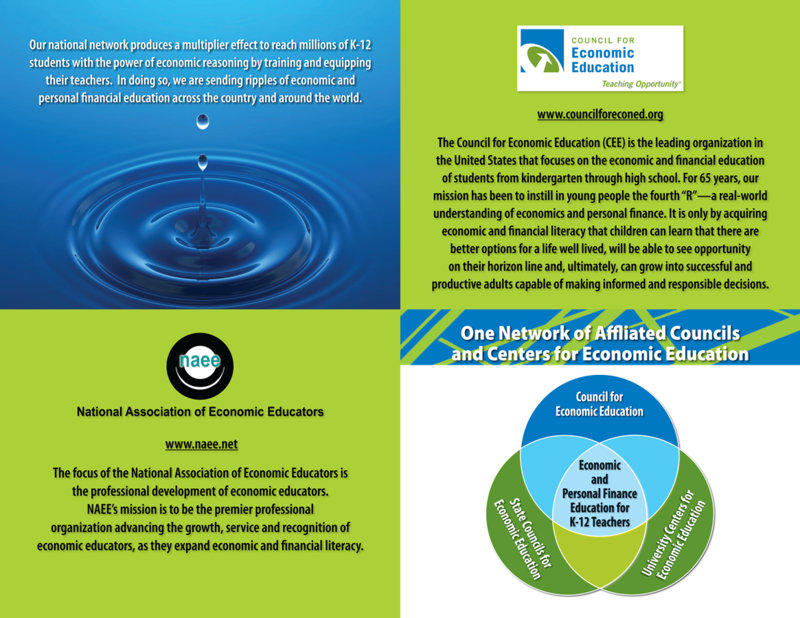 Each operates independently but contributes to a national network of affiliates of economic educators. To download a PDF of the poster, click here. One of the strongest councils is in Arkansas, and that strength can be traced back to the beginnings, and the work of Bessie Moore as the organization's first executive director. It probably helped that Bessie had a background as a librarian, which led to a very systematic approach to her work. The two key ingredients were building a strong foundation for the Council and having a clear vision for the work of the Council. 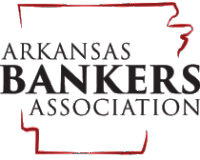 She took a very strategic approach in involving top leaders from agriculture, business, education, and government – well known leaders in Arkansas and nationally. Today, the Arkansas Council is one of the strongest in the country, led by dedicated volunteers and a skilled staff – and Bessie Moore’s legacy lives on.